Healing is about returning to a state of wholeness on all levels (physical, mental, emotional, spiritual). It enables us to remember who we are and eliminate any blockages that stand between us and our true eternal nature. The following sessions work on all different human energy bodies including the non-matter or subtle bodies. When these are balanced and cleared, we experience a sense of inner peace and lasting harmony, that leads to a state of balance and joy, independent of the environment we find ourselves in. All healings offered stem from the lineage of King Solomon and have been time-tested, as well as having been handed down by masters to students for centuries. The results of one of these powerful healing sessions, allows for lasting and significant shifts. Every healing session is unique and works with each individual's energy differently, so we recommend a consultation in person or over the phone, to identify what would be most beneficial for you. This soothing and very relaxing hands-on healing session brings in the purity and healing power of the ENSOFIC RAY for both physical and emotional healing. An out of this world experience that will take you to the depths of your being! This session is highly recommended for anyone experiencing problems within the physical body. It can be performed in parallel with normal allopathic medicine and greatly supports the healing process. This session is very beneficial for children or young babies recovering after birth. Distance healing is also possible, which makes treating young children much easier. Delivered over 3 sessions, this course will help to shift physical challenges and emotional patterns. The 13 rays are anchored to your structure and will support you in releasing any unwanted negative habits, in all areas of life. This includes challenging thought patterns and emotions. 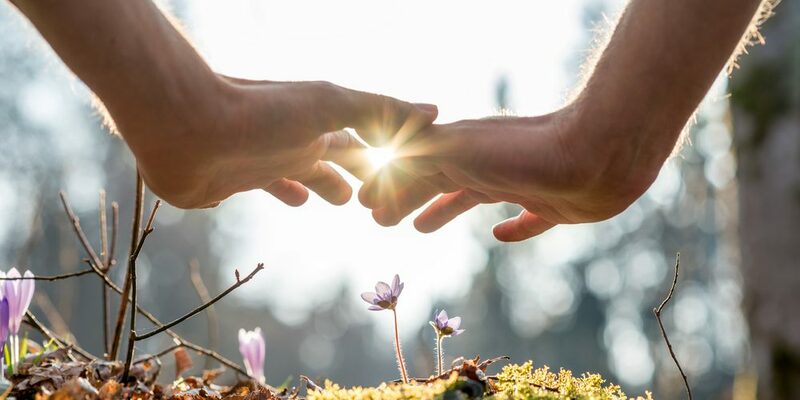 Combined with powerful physical healing, this is a wonderful course or session for people seeking to truly shift into a new dimension of being, with more clarity, peace and harmony in their lives. It’s also ideal for those who are seeking physical healing. Once you’ve completed the 3 sessions, the benefits can be maintained through an annual top-up session. The 13 rays remain connected to you through powerful symbols and support your healing on all levels. This advanced healing method targets specific energy blockages in the etheric energy (around the head). These energies influence our thoughts and emotional patterns. 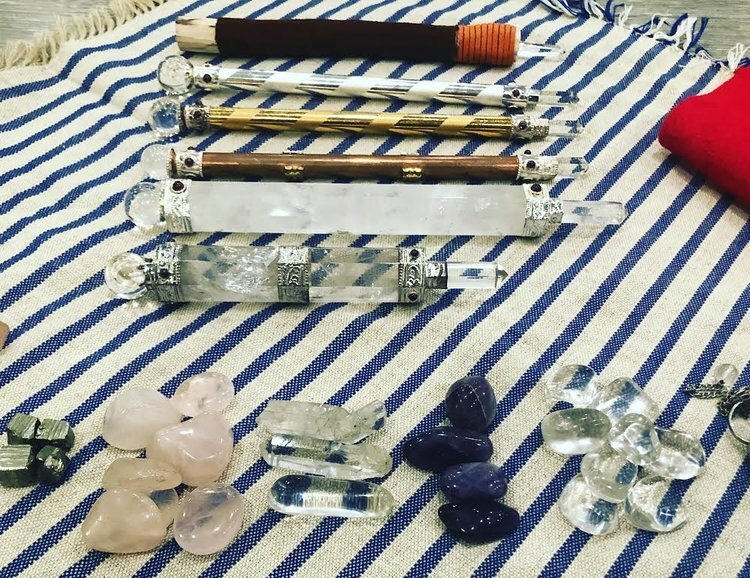 Crystal wands are used to target the obstructions and interferences, leading to an immediate sense of relief once the session is complete. This is one of the most powerful healing modalities available - it’s fantastic for physical, emotional and mental healing. Etheric reconstruction can only be received if you’ve already had a Life Activation and Cord Cutting session. A practitioner will be able to recommend if this would be beneficial for you, following a consultation. Our soul can get damaged or split off following physical, emotional, mental and spiritual trauma. The experiences we have, combined with conditioning and programming that’s not in line with our essence also has a deeply negative impact on our soul. From a modern psychology perspective, this phenomena is understood as dissociation. Soul Retrieval helps if you feel that a piece of you is lost and you’re longing for that feeling of being unified or whole. It's an excellent session to recover from shock or trauma of any sort. 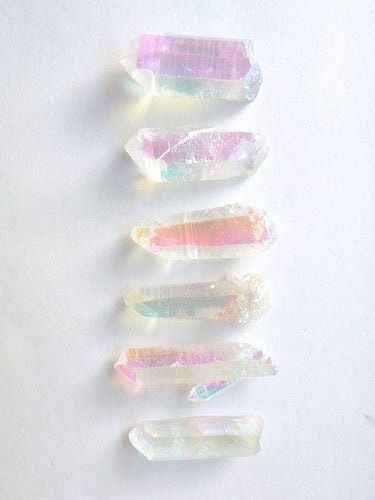 Our Aura is our first line of protection and when it’s damaged through substances such as alcohol or drugs, or through physical, emotional, mental or spiritual trauma - our energy levels can become depleted. This can lead to us becoming overly affected by other people's energies, resulting in the inability to say no, or set healthy boundaries. In this session your aura will be scanned and damages or openings will be sealed. As a result you’ll find that it’s easier to sustain your energy levels and to create boundaries in situations where they’re needed. When our chakras aren’t equally open, or if they don’t flow in the same direction blockages can appear. These often manifest in emotional issues or through difficulties in manifesting or creating good things in our lives. This session will remove blocks and re-establish the flow of energy. In this ancient healing, crystals will be placed on the body and activated with sacred chants. This is a very relaxing, gentle healing. The type of crystal that’s used and the placement of the crystals will vary, depending on your needs. This type of healing can work on physical, emotional or mind-related issues. This healing series is designed for very deep healing on all levels to completely transform deep seated patterns, as well as creating the foundation for all physical healing. In 10 sessions your whole energy system will be completely cleared and transformed. The sessions are performed 1-2 weeks apart. We encourage you to write a journal during this time, as a lot of emotions and patterns will come-up, which need to be seen and cleared - these are truly life changing sessions. Following this healing series, most people experience the feeling of being unburdened and feeling light, with a strong sense of well-being. You’ll feel free from mental and emotional worries and you’ll release yourself from the burden of trivial, everyday things that can get you down. Most people report a great sense of happiness, joy, confidence and self-assurance. It also helps you to feel mentally and emotionally strong, whilst creating a sense of connection to the Spiritual and the Divine. This session uses the power of sound and crystals, to reconnect you to the frequency of the universe, the power of the galaxy and heighten your awareness. It opens up a sense of being multidimensional and brings more peace and flow into your life. Your mind, chakras and emotions will be cleansed of anything unnecessary, to allow you to fully absorb what comes next. This session brings in the energy of the great central sun, so the 2418 chakra points are awakened. This creates a total shift within the chakra system, to fully reconnect you to the light. Interestingly, the number 2418 is also a 6 in numerology, which points to Tipharet in the Kabbalah. This is the equivalent of the centre and the central nervous system, which helps it to feel balanced. This session will awaken the very core of who you are, to increase your sense of awareness in relation to your environment. The 10 ceremonial healings all include a powerful clearing session, scanning, the main healing, cord-cutting and life activation. Using the power of Pan and the watchtower of the North, the Tree of life is activated and all sephirah are illuminated and given energy throughout the body. Each Sephorah represents a different, important aspect of our human experience and this healing balances them by filling them with energy. This allows any issues from your inner child to surface and be healed, whilst balancing anything that prevents us from living with flow in our lives. Everything in the universe is vibration. Here we use the power of sound to heal the energies of the chakra system, so that the vibrational state of us as a being, is in tune with the vibrations of the universe. This session builds on the two previous ones, to further clear any imbalances, helping to facilitate flow. The power of the 72 names of God will be used which are encompassed by the holy name of God "Tetragrammaton" and supported by the associated archangels. Black spots from the seven layers of your aura will be removed, healing the central core, the life force, the third eye, the five senses, the nervous system, the physical system and the meridian lines. A profoundly sacred healing that deals with the seven principles of life and clears you of all evil forces with Purification by Light. The client’s seven bodies are healed – the infant body, the child body, the teenage body, the soul body, the emotional body, the senses body and the etheric body. Dealing with the human mind, 13 different aromas are utilized to awaken the brain, enhance corresponding brain regions and bring peace of mind. During this session, the KSHM Practitioner repeats any healings that you might need, based on the results on what we find from our scanning sessions. You are welcome to get in touch using the form below and we will connect with you shortly to arrange a time to speak over the phone so you can find out more about the sessions and we can discuss what would suit your goals best.